30 years of media leadership …. 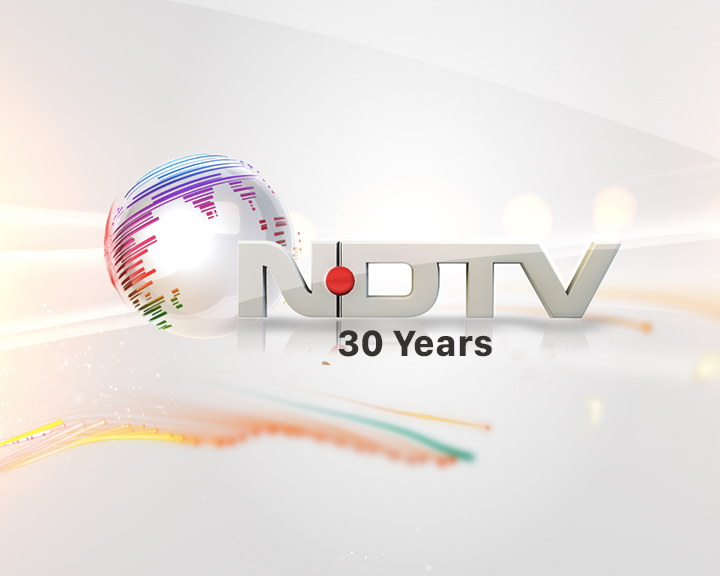 After 30 years of breaking ground in News with India's most watched award winning news channels, NDTV 24x7, NDTV India and the country's first 2-in-1 channel NDTV Profit-Prime, the company has now been successfully transformed into a "total media" organisation. The company has also made its mark in the general entertainment space with the popular Travel and Lifestyle channel NDTV Good Times, targeting an aspiring middle class with a disposable income.